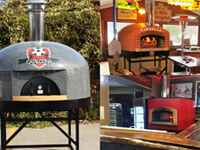 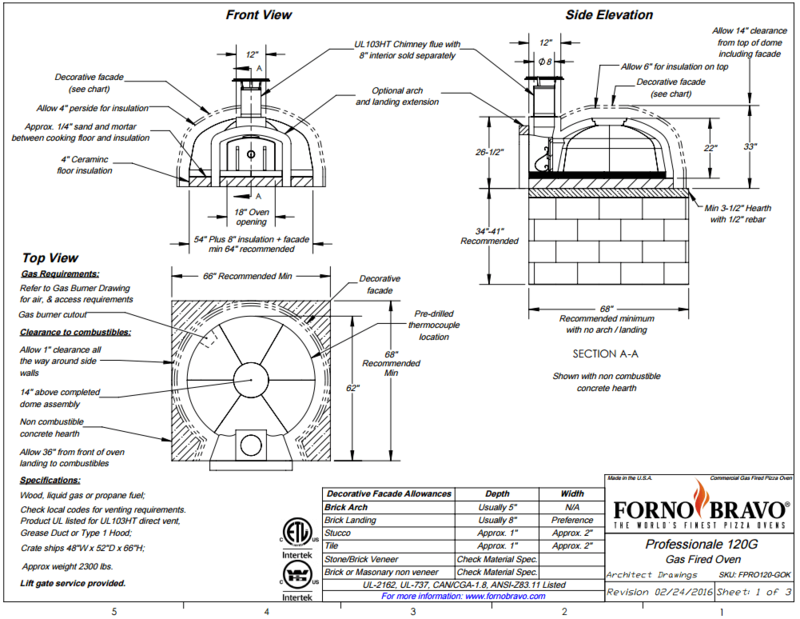 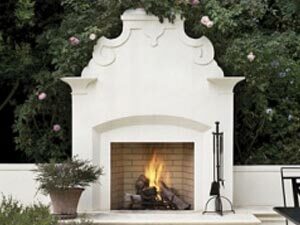 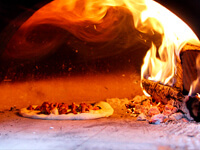 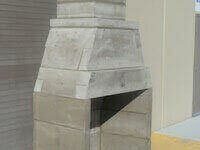 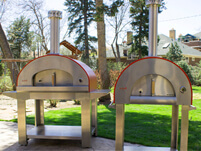 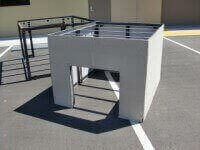 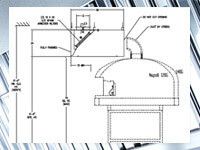 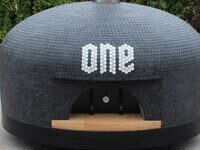 The Professionale120 OK commercial pizza oven is UL certified for indoor or outdoor installation. 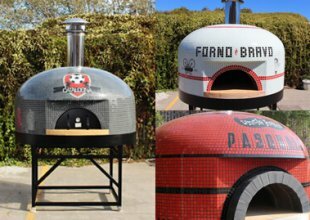 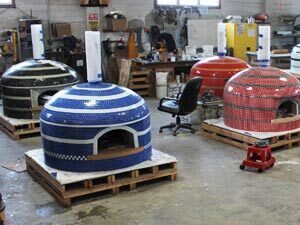 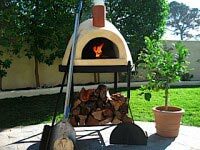 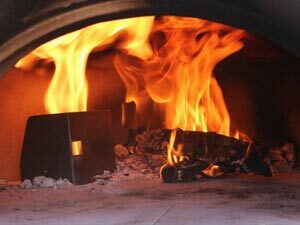 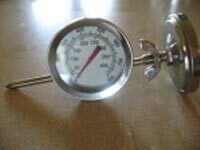 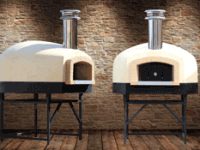 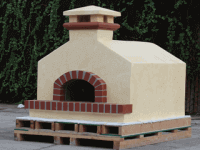 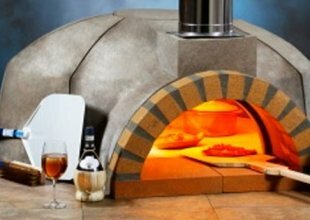 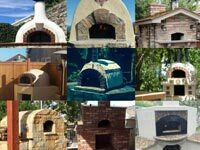 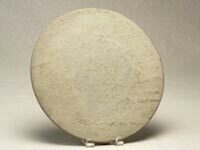 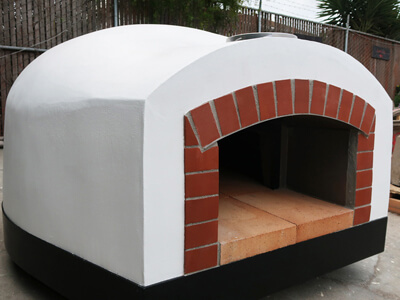 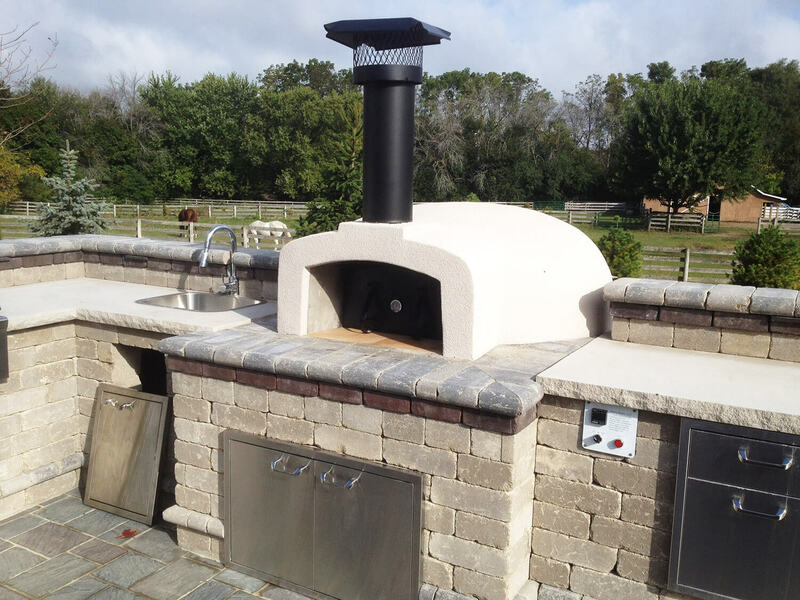 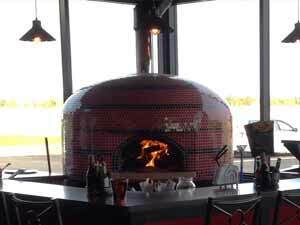 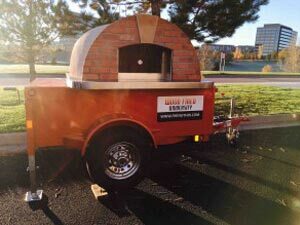 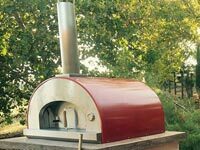 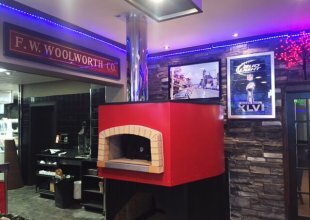 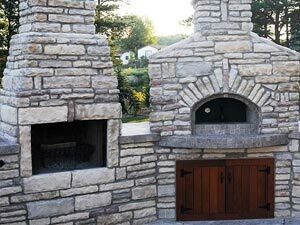 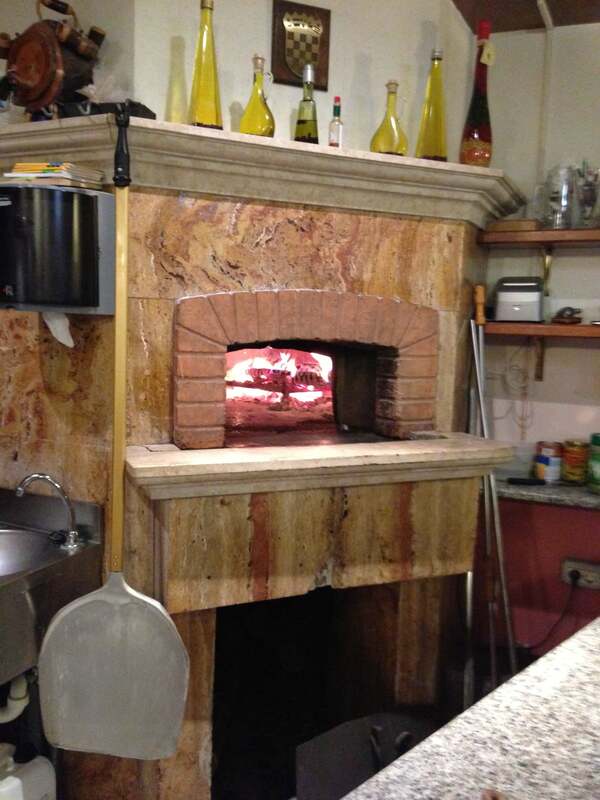 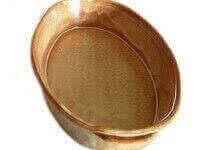 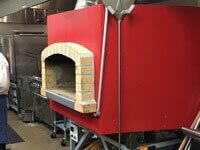 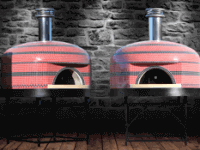 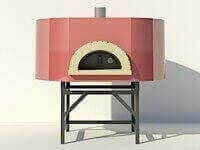 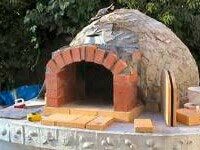 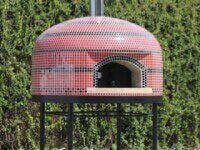 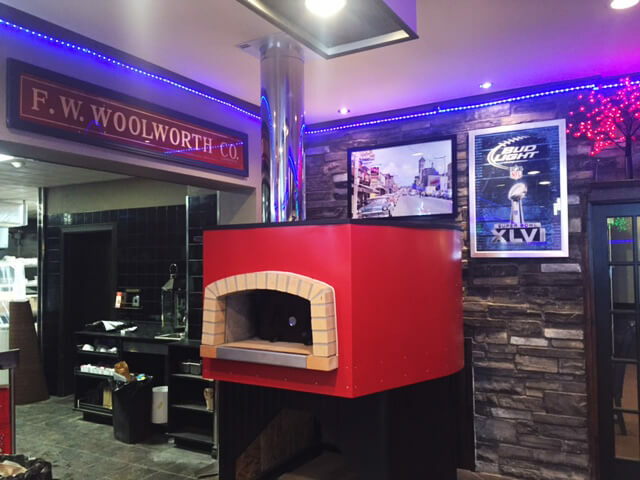 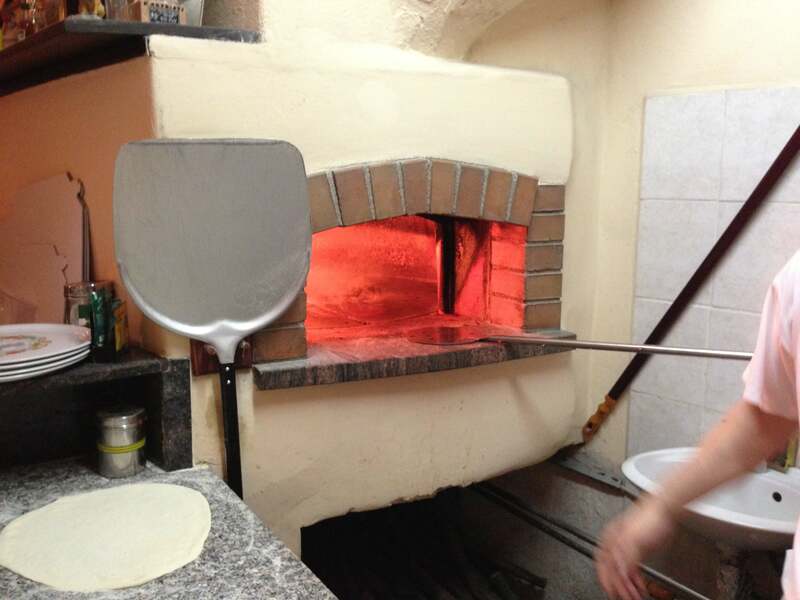 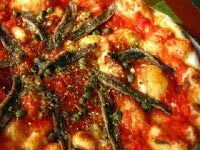 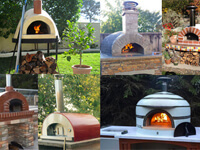 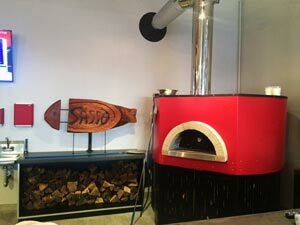 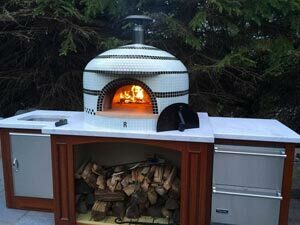 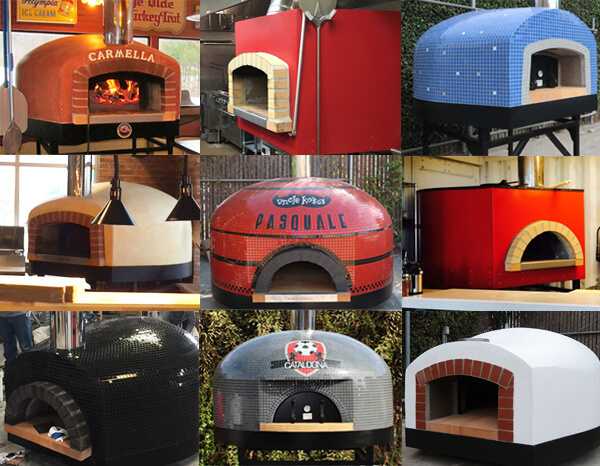 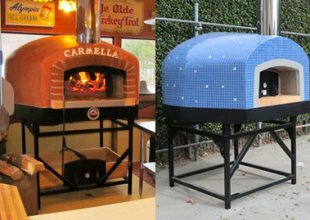 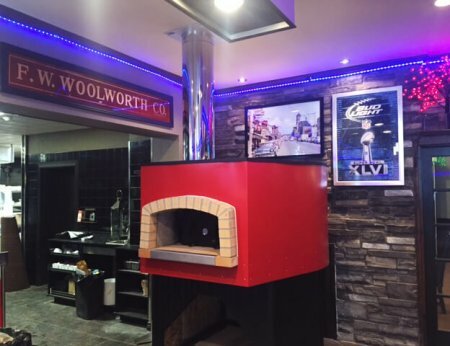 It is a small-size fully commercial pizza oven designed for restaurants, pizzerias, cafes, caterers and vineyards looking for a gas or wood fired pizza oven to complement other cooking equipment. 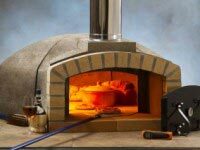 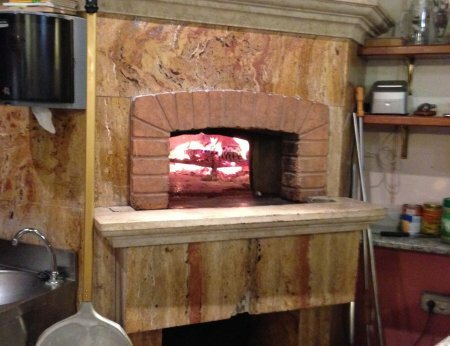 The Professionale120 FA is ideal for small to mid-sized pizzerias that want an oven capable of baking up to 140 – 10″ pizzas per hour. 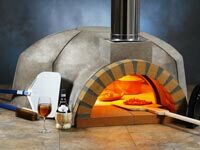 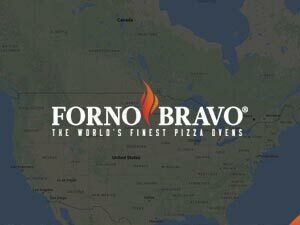 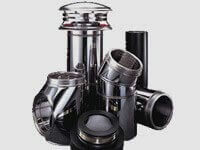 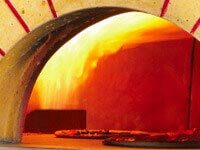 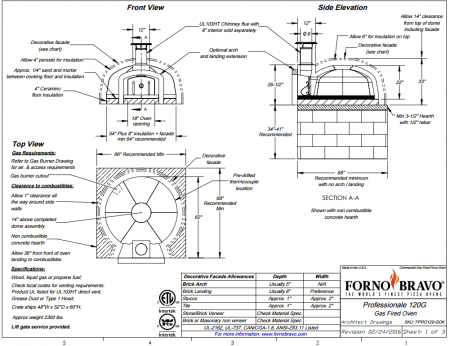 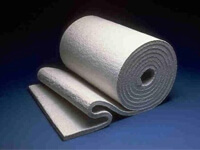 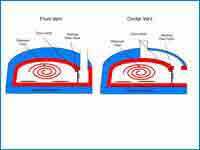 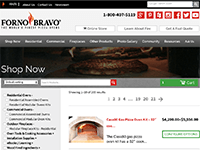 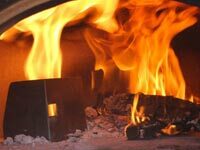 Excellent heat retention with quick recovery times, this pizza oven suits restaurant owners who want a quality pizza oven at a reasonable price. 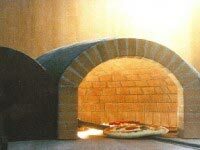 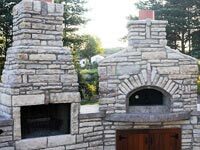 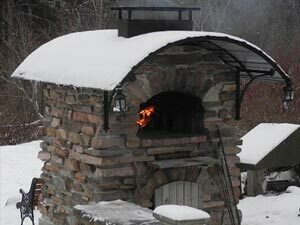 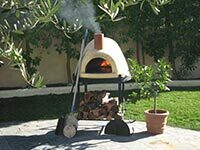 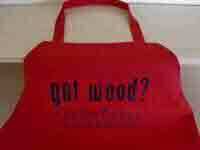 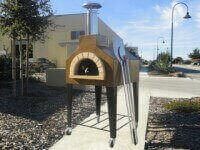 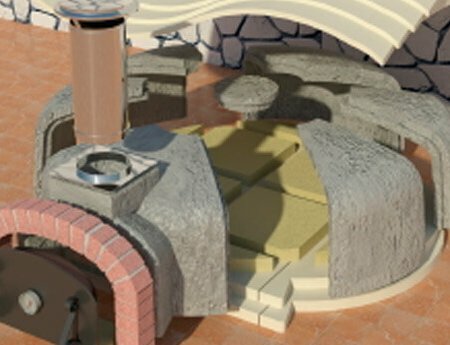 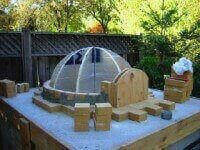 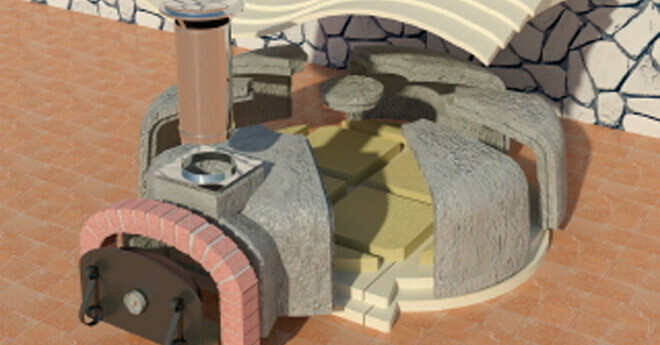 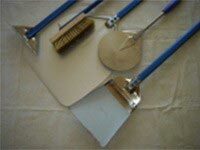 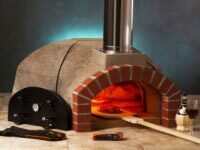 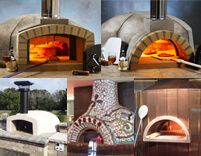 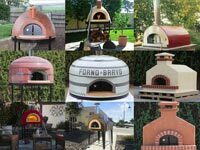 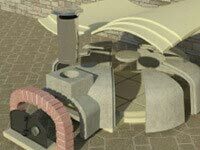 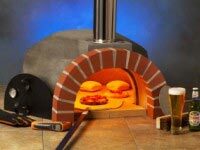 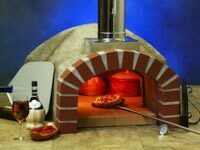 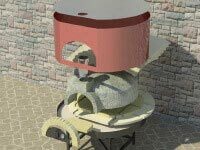 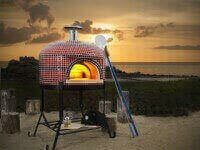 The Professionale commercial pizza oven kit provides everything you need to assemble a pizza oven core. 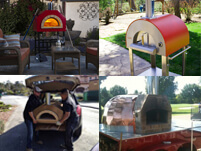 Each piece of the Professionale OK commercial pizza oven kit can be carried by two people through a standard door, making access and installation easy.